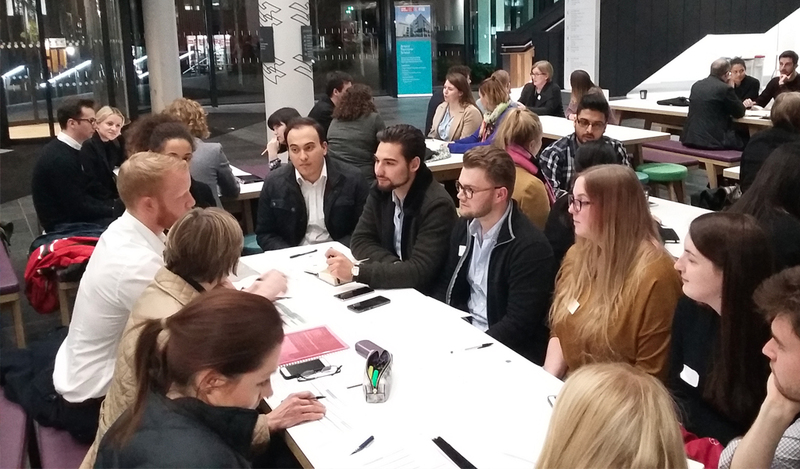 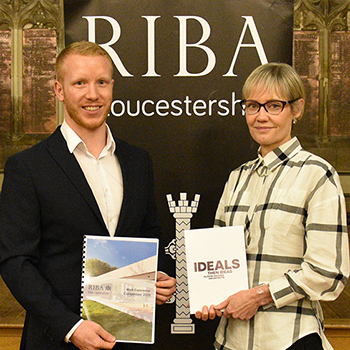 Jon Watkins, RIBA Regional Director, launched the RIBA Student Mentoring Scheme 2017/18 at Bristol UWE at a full-house event on Thursday, where students from the University were introduced to their mentors. 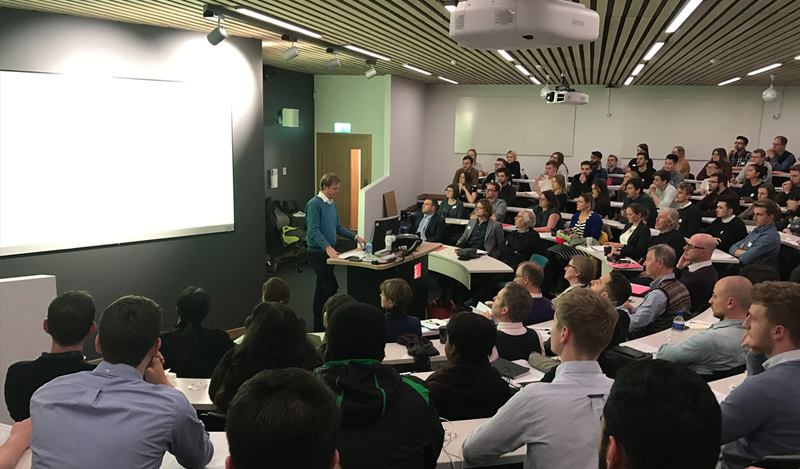 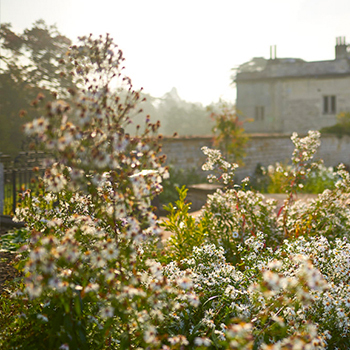 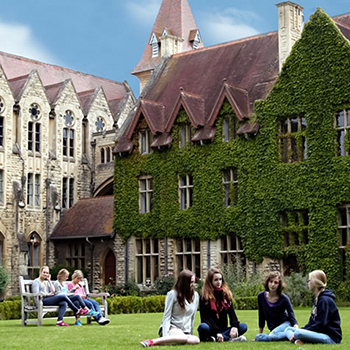 The mentoring scheme is intended to give students an insight into practice and to enhance their learning experience. 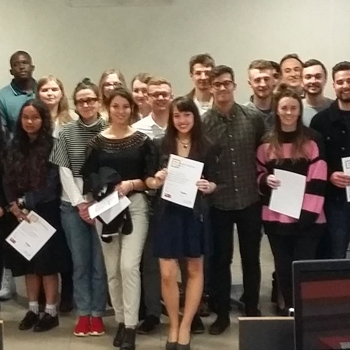 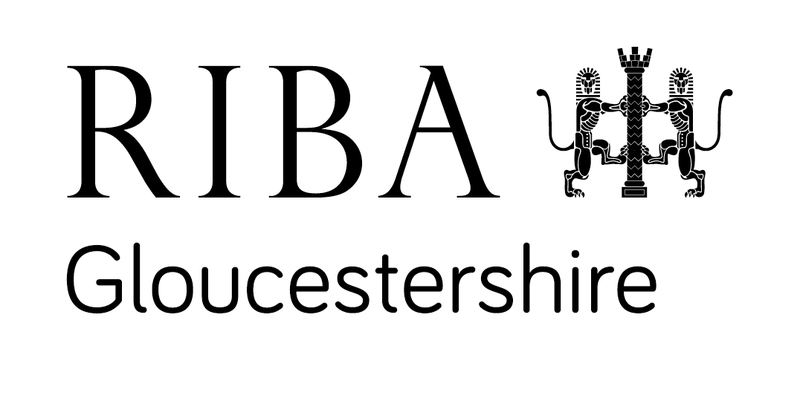 In 2016/17, around 900 students and 450 mentors took part in the RIBA student mentoring scheme nationwide. 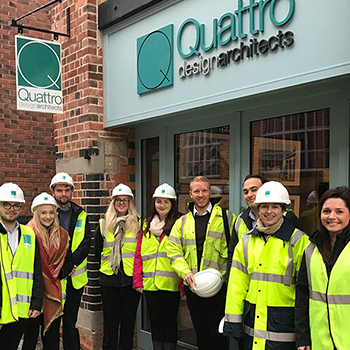 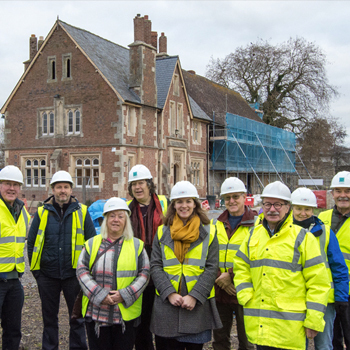 We look forward to seeing the progress of the students in the coming months, as they are introduced to working life in practice, and visit projects on site.